South End is a full primary school (Years 1-8) situated in Carterton, Wairarapa. We are a small, thriving Enviroschool that offers both Mainstream and Montessori Learning that is inclusive of M&amacr;tauranga M&amacr;ori. 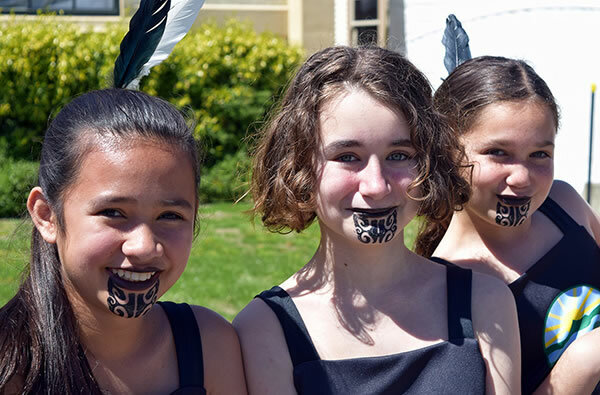 We foster aroha, creativity and initiative within our students, encouraging them to develop a love for learning by having the freedom to explore their interests in a supportive, happy and diverse South End community.